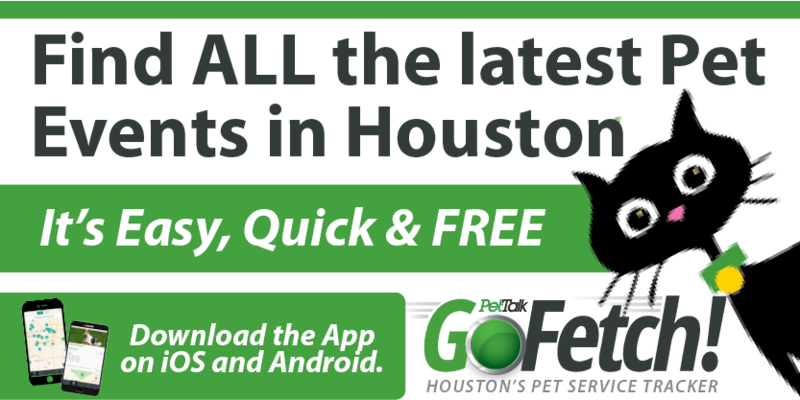 Don’t Forget To Vote For Your Favorite Houston Pet Businesses! 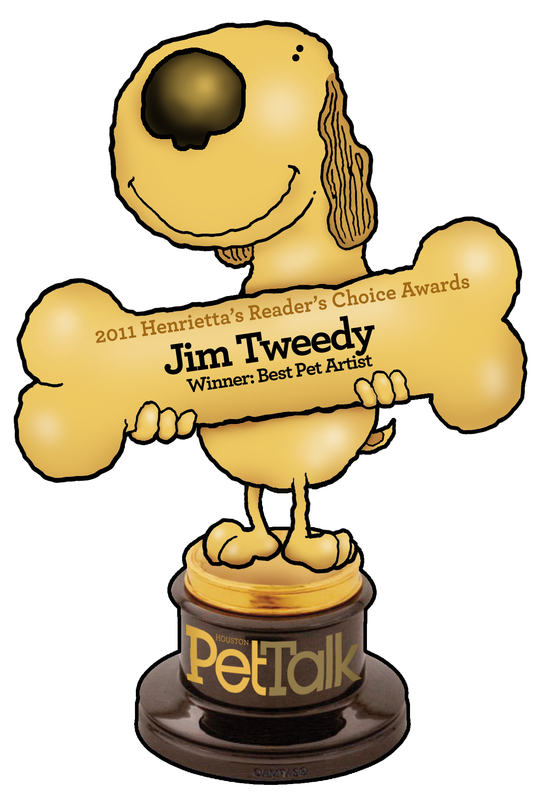 There is one month left to cast your votes for the Top Dog of all pet businesses in the Annual Henrietta’s Readers’ Choice Awards. There are tons of categories to choose from…vote in all categories or only those that interest you. Winners will be announced in our July Issue. It’s easy and fun so let your favorite pet product or services company know how much you appreciate them!